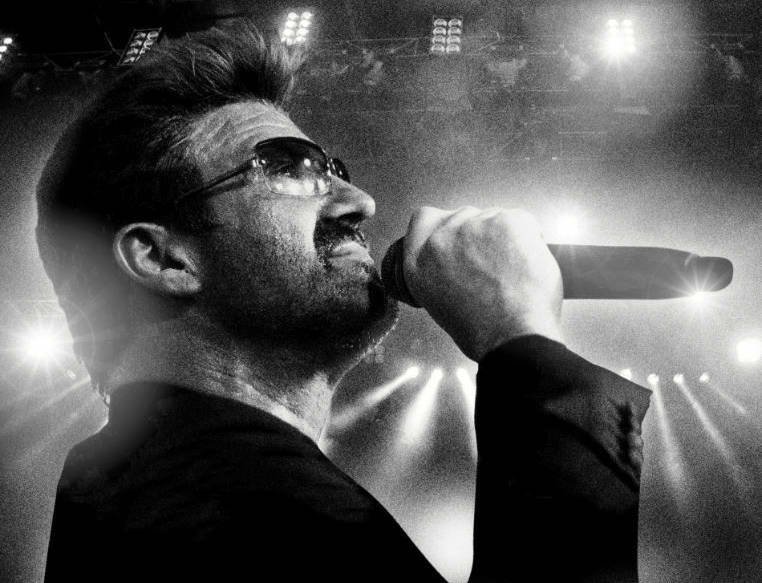 Scunthorpe native Rob Lamberti is a dead ringer for George Michael and this spring he will be joined by original and long-time band members to celebrate the vocalist of a generation. Beginning in Cardiff on 24th April 2019 and calling at a whole host of esteemed concert halls and theatres before finishing in Southampton on May 12th, this huge, electrifying and authentic live concert features Rob Lamberti performing with original members of the George Michael Band and the world renowned National Philharmonic Concert Orchestra. The theatrical concert experience will take audiences on a journey through George’s hit-laden repertoire, all the way from Wham classics such as ‘Wake Me Up Before You Go Go’ to his beloved solo career chart toppers such as ‘Careless Whisper’ and ‘Faith’. These incredible tracks went on to see George’s career heralded with a number of notable successes, taking home 2 Grammy Awards, 5 Brits and 6 Ivor Novello Awards, including the prestigious ‘Songwriter of the year’ not once, but twice. Making the show extra special and to help recreate the genius of the songs will be long standing original band members David Baptiste and Carlos Hercules. Saxophone player David Baptiste performed with George Michael since his Wham! days, including their heralded show in China when the group became the first Western pop group to perform in the country in 1984. He has also performed with artists such as Billy Ocean and Alexander O’Neal. Carlos Hercules performed as the drummer in George’s band for several years and was the first drummer to perform at the new Wembley Stadium as part of George’s huge show there in 2007. Carlos has also performed with artists such as The Eurythmics, Beverley Knight and performed live at the London 2012 Olympics Opening Ceremony. Familiar face Rob Lamberti is a star in his own right after featuring on the BBC’s ‘Even Better Than the Real Thing’ in 2017. Bearing a voice worthy of performing George’s remarkable catalogue of hits, he has gone on to establish a successful career playing homage to his hero. Rob Lamberti will be accompanied on stage by David Baptiste and Carlos Hercules of the George Michael band and the National Philharmonic Concert Orchestra, who will perform thrilling and unique arrangements of Georges illustrious catalogue.